IPX5 Waterproof and sweatproof design, protect earphones from sweat. 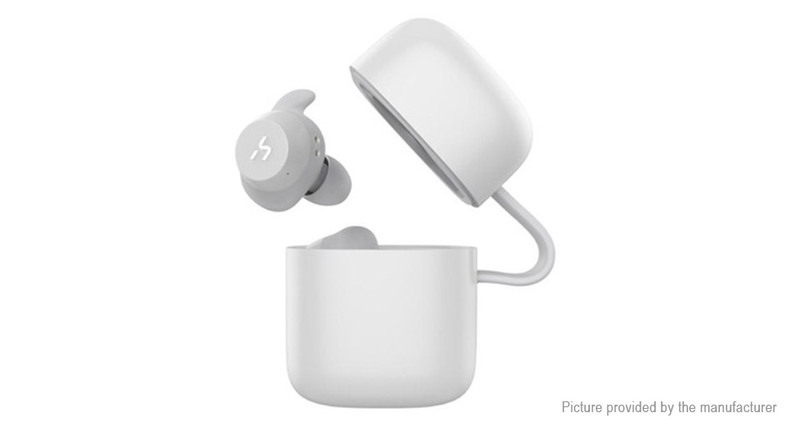 Bluetooth 5.0, lower power consumption, more stable connection, up to 10 meters connection range. Super lightweight and the stabilizer design according to ear geometry to ensure a secure, comfortable fit for any ear. With a 720mAh charging box, never worry that your earphones will be dead.